Created with heaps of delicious cocoa powder and baked with sweet chocolate chips, our Protein Brownies are packed with 23g of protein for an indulgent everyday treat. When to enjoy Protein Brownies? What to enjoy Protein Brownies with? High Protein Chocolate Chip & White Chocolate Chip Flavoured Brownies with Sugar and Sweetener. This is delicious. Much better than their lean cookie which is disgusting. This one is tasty! Taste not as white chocolate as I expected but still nice and great. 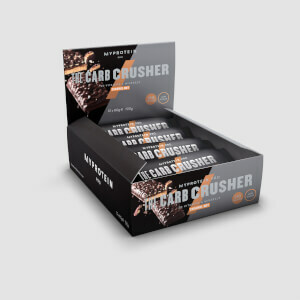 Makes a good pre workout snack with 308 kcal and 23g protein per bar. I was amazed by this purchase! It taste great and has a very rich flavor to it. One downside i would say is that it can be a little powdery and sweet for some people. Other then that, it is an awesome and value for money protein snack. Highly recommend! Chocolate tastes good. Slightly sweeter than I'd prefer. Personally take it for a quick breakfast or for a snack in the office. I was not really expecting that this would really taste AMAZING! If your are into the taste you go with this protein brownie. I bought mine white chocolate chip flavor and it it really great in taste. Packed with 23g. of protein that is a great snack. I would recommend this to you all. 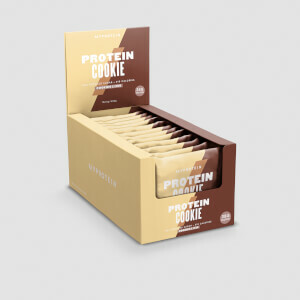 I was not a big fan of brownie, and my first box was a free gift from MyProtein. I think it suffices to say that i've become a fan of all brownies after eating this protein kind. The texture and taste are on point. 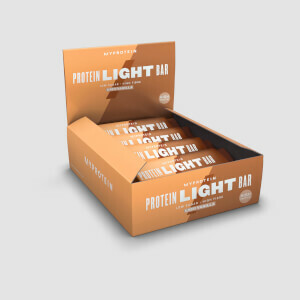 If there's one thing that MyProtein did right, this is it. Highly recommended for those who hate to bring along their tubs of whey powder while spending time overseas. Water. Yep, just good ol' water. I left a previous review for the protein brownie in January - that was for the Chocolate flavour. Later I bought a few more boxes of that and threw in a box of White Chocolate brownie to see how it would taste. And boy, I was shocked when I tried it. White Chocolate tastes heavenly. And even better than Chocolate. Wow. A brownie with balanced taste profile and has bite. Tasty but not oily or sinful; sweet yet not overly sweet; chewy yet not of a synthetic texture; not dry as it packs sufficient moisture. Way better than the rather dry and flatly tasting protein bars here. I feel full after eating just one brownie. Lasts me for 2-3 hours. The chocolate flavour could be stronger, but I ain't complaining. First time trying the protein brownie. It was way too sweet for me. It would be better if there is an option for brownie with less sugar.